After breakfast you will you leave Dar Es Salaam heading to Selous Game Reserve to start your African safari experience. At 55,000 sq km, Selous is almost twice the size of Belgium and four times larger than the famous Serengeti to the north, covering 5% of Tanzania’s land area. The Selous’ ecosystem as a whole is made up of a few conservation areas, covering in total over 90,000 sq km of pristine wilderness devoid of human influence. 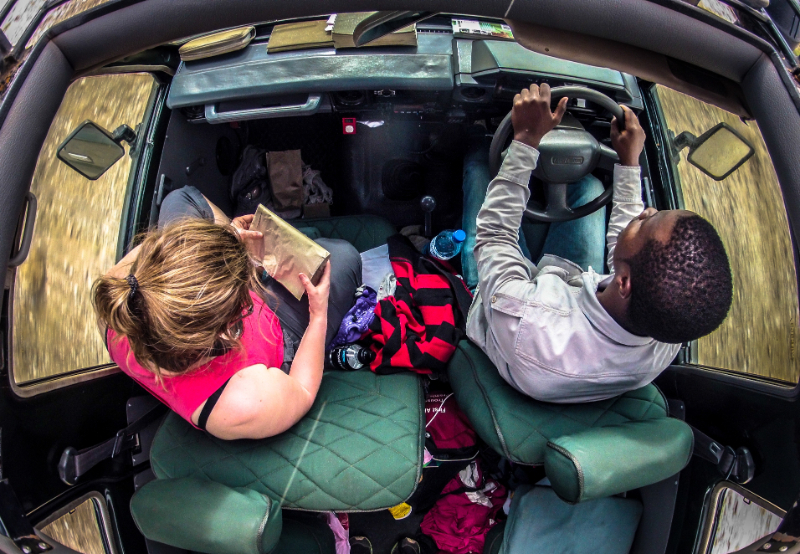 Enjoy a ride through the sub-urban areas and onto the Southern circuit of Tanzania. You will arrive for some hot lunch at the camp before going out for some afternoon game drive. 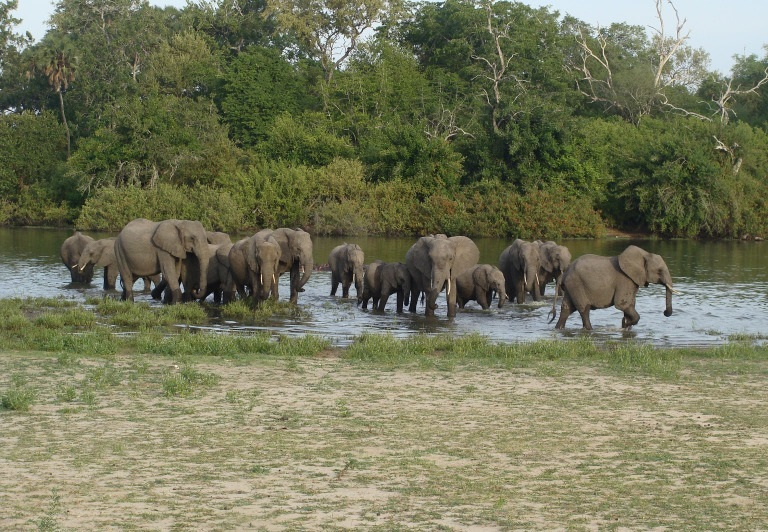 Embark on an afternoon game drive in the reserve, fed by the mighty Rufiji River. This is the largest river in East Africa and the reserve is home to over 1,000,000 large animals and over half of Tanzania’s elephant population. Return to Camp for dinner and overnight stay. Accompanied by highly trained and professional guides, walking safaris offer guests the rare chance to get up-close and personal with the `little five`, as well as learn about the relationship between flora and fauna and the medicinal values of the plants that thrive in the reserve. A highly educational and uniquely enlightening experience, walking safaris follow the tracks, sights, smells and sounds of animals big and small into the wild of Africa.The walks are normally run for 3 to 4 hours. This area is habitat to one of the very last remaining populations of wild dog in the whole world. There are over 300 bird species in the area making it a perfect paradise for wildlife fans. The population of buffaloes is estimated to be over 110,000 here, and taking a morning walk around the camp area may reward you with sights of over one hundreds buffaloes moving in herds as they move toward River Rufiji to drink water. Although it is supposed that buffaloes are violent, fierce and harsh to humans, this is quite a misconception unless if the animals are wounded or hassled. We will first have our healthy breakfast at the lodge, and then set off for Mikumi National Park with our Safari Driver Guide, who will inform you about the basic information you require to know about the park and its contents. This relatively small (3230 sq. 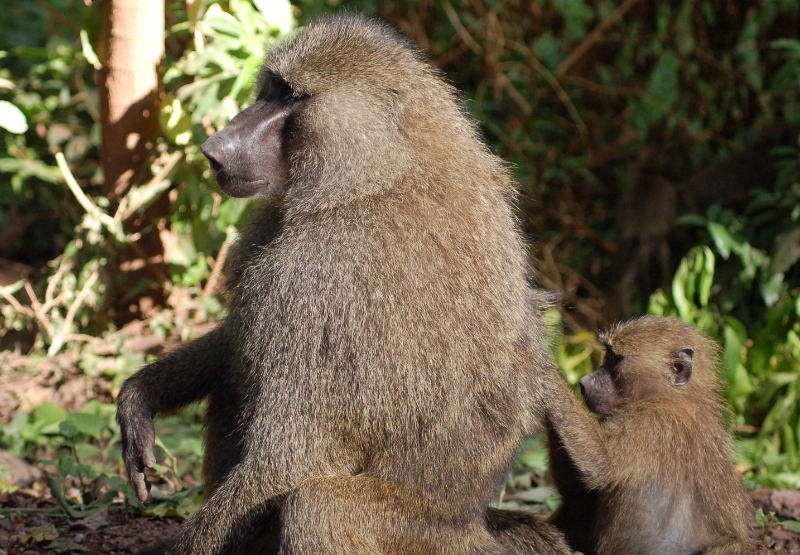 km) National Park lies 300 km west of Dar es Salaam and is the closest park to the capital. It is nestled between the Uruguru Mountains to the East and the Rift Valley escarpments to the Southwest. Even though this is a small park, there is a border with the Selous Game Reserve, allowing movement of game and therefore Mikumi benefits from the highest game density of the entire conservation area, while still being easily accessible. 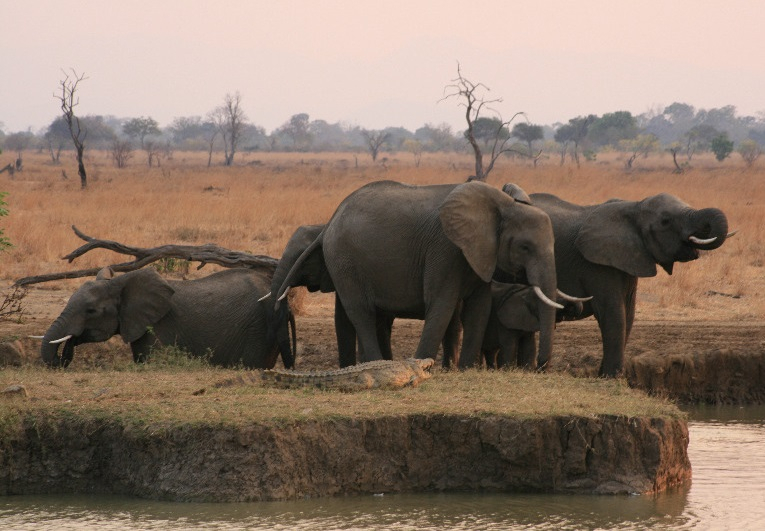 Mikumi National Park is composed primarily of the Mkata River flood plain; this is surrounded by gently rolling hills covered in Miombo woodland. We will stop on our way to Mikumi at a local restaurant for lunch. 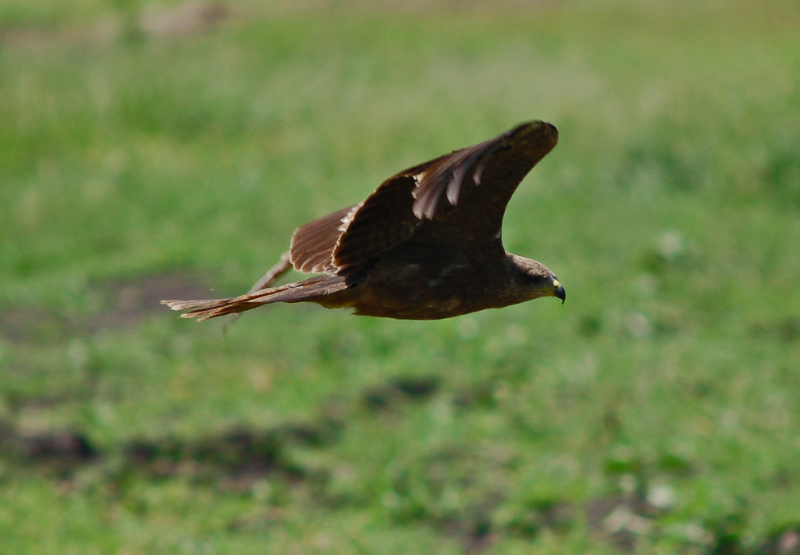 The local food is a big attraction for a lot of guests who come for Safaris with us. The spices, the preparation of the food, flavor, and aroma – are some of the things, which attract our guests towards the local lunch sessions. We are sure you will love it too! Post lunch, we continue with our journey to Mikumi National Park. After breakfast at the lodge, and then set off for Mikumi National Park with our Safari Driver Guide who will be informing you about the National Park more today and help you explore the area.The Mkata flood plain is the main feature in the Mikumi National Park. The landscape of Mikumi is often compared to that of the Serengeti with its open horizon and abundant game. The surrounding mountains bring compelling natural beauty to its landscape with superb light making it a great place for captivating wildlife photography. The plain is dominated by ridges and separated by narrow depressions of black cotton soil. The northern portion of the plain remains swampy all year round providing a favoured mud ground for buffalo and a number of bird species such as ground hornbills. Today we will have ample time for ourselves to have a good Full Day Game Drive at Mikumi National Park. Although less spectacular than some of the more illustrious Tanzanian National Parks, Mikumi still offers a good safari experience with typical flora and fauna of East Africa. There is a rich variety of bird species as well as large numbers of Giraffes, Buffaloes and Elephants and close to the waterholes you can spot the Lions, Leopards and Hippos. Furthermore you can see Zebras, Wild Dogs, Pythons, Hartebeest, Wildebeest, Impalas, Warthogs, Elands and other antelopes. Several observation towers in the Park, enable you to view the park in its entirety. We return to the lodge in Mikumi when the sun goes down and call it a day. After a healthy breakfast at the lodge, we leave for the nearby waterfall in the National Park. 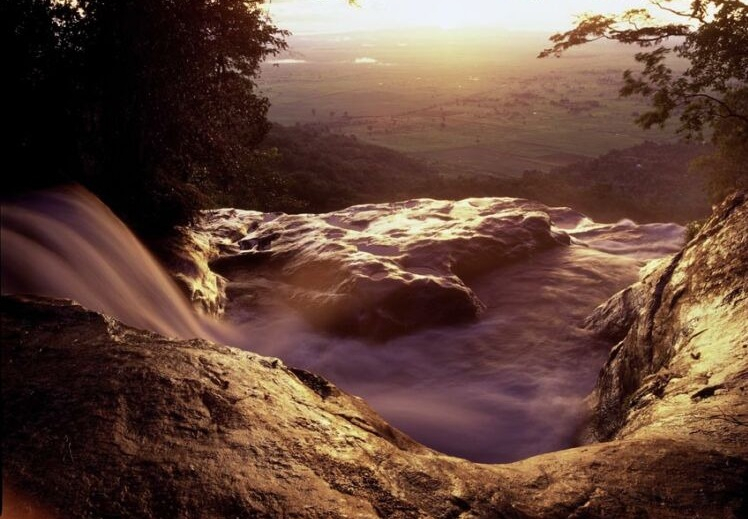 Udzungwa National Park is a paradise for hikers and backpackers alike. Numerous breathtaking day hikes can be organized along with multiple day excursions into the dense rain forest or onto the high plateau. Our beautiful trek is up to the Sanje River Waterfall, which plunges for 170 meters through the forest to the valley below. The view from the top is magnificent! Udzungwa National Park supports a diverse, large mammal community including Elephant, Buffalo, Lion, Leopard, African Wild Dog, Eland, Waterbuck and Sable Antelope. Six species of primate are found here and two are endemic, the Iringa (Uhehe) Red Colobus monkey, and the Sanje Crested Mangabey, which was discovered in 1979. There is also a rich small bovid community including good numbers of Red, Blue and Abbots Duikers, and Bushbuck. 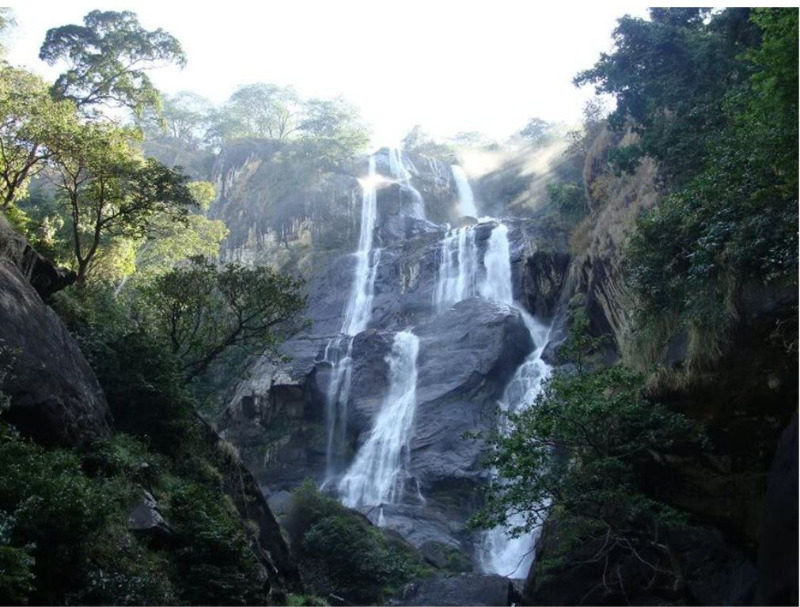 Udzungwa also has the richest forest bird habitat in Tanzania. Several endemics have just been discovered recently (including a new species of Francolin and the Rufus-winged Sun Bird). After a wonderful time in the Mountains, we shall head back to the lodge for our lunch – after which we continue with our journey with afternoon game drives in our 4 x 4 Safari Vehicle. After breakfast you will leave the camp and begin the drive back to Dar. Enjoy the ride arriving in Dar for dinner and overnight. Renowned for its rich history and excellent service, New Africa Hotel offers all of its guests a truly fulfilling stay in Dar es Salaam. 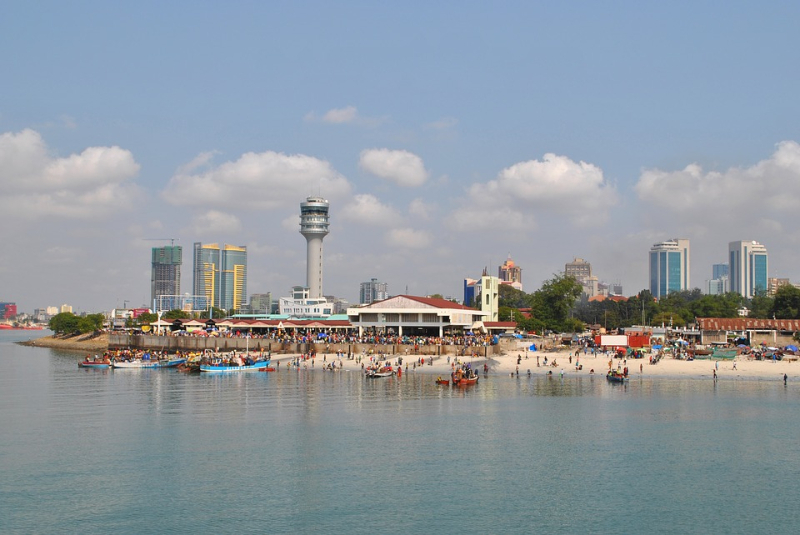 Ideally located in the heart of Dar es Salaam city, a stone's throw away from the Zanzibar ferry, New Africa Hotel is the perfect place to stay when visiting Tanzania's largest city. 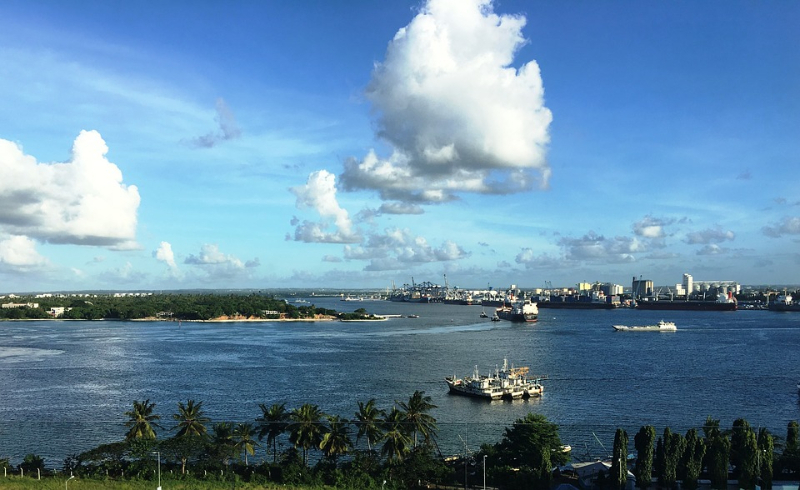 Stunning views of the harbor and vibrant energy from the surrounding Central Business District make New Africa Hotel the quintessential place to stay for both business and leisure. Nestled within woodland along the banks of the great Rufiji River lies Selous River Camp, an enchanting safari camp tucked into the untamed African bush adjacent to the vast, unfenced Selous Game Reserve. Arguably the best value for money in the Selous, the camp offers a choice of accommodation - comfortable Mudhut rooms with ensuite bathrooms and beautiful views over the Rufiji River or simpler Tents for the budget minded traveler. Meals are lovingly prepared by our chefs using fresh produce and served in our thatched, open-plan dining area situated overlooking the water. TAN-SWISS is conveniently located on the Dar es Salaam – Zambia/Malawi Highway, 2 km west of Mikumi National park. From Dar es Salaam, it is about a 4 1⁄2 hours drive. They offer comfortable accommodation in the inviting guest house or cosy bungalows. All rooms are equipped with king-size beds, AC, TV, en suite bathrooms and a private terrace at affordable prices. In the spacious restaurant they serve a wide range of international meals, including tasty snacks, delicious desserts and lunch boxes for your safaris. The professional and friendly Staff is dedicated to make your visit an unforgettable experience.